Captain Dee-Fense Supports Caring Communities! A portion of his appearance fees are donated to us. 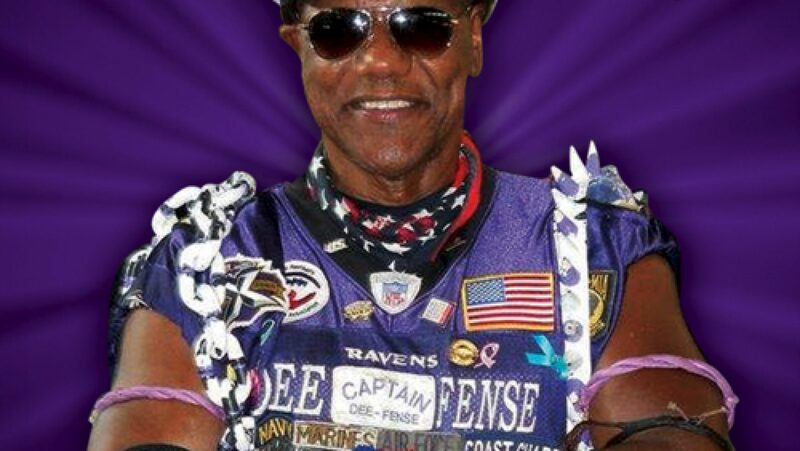 For appearances & booking information for Captain Dee-Fense click here.